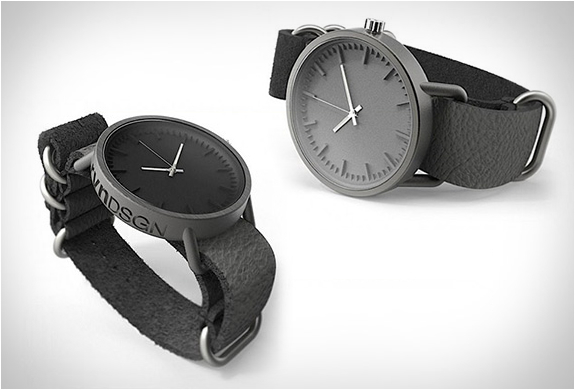 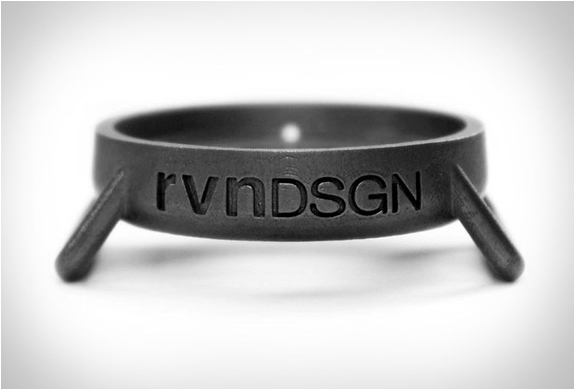 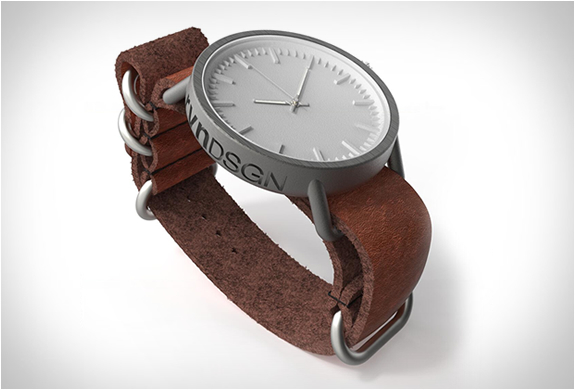 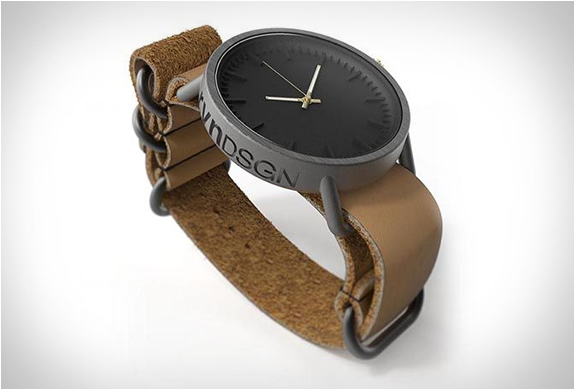 rvnDSGN is a boutique watch brand created by award winning industrial designer Zach Raven. 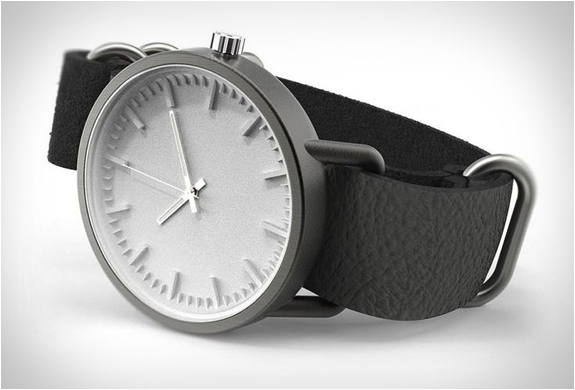 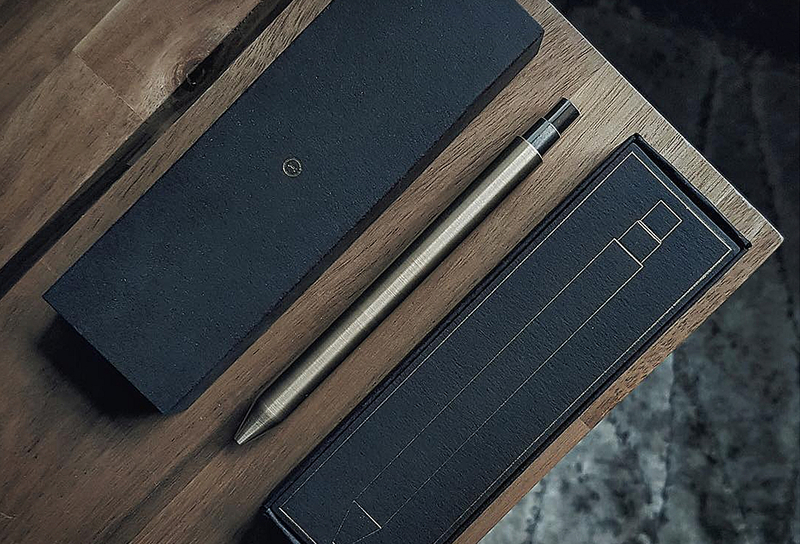 The minimalist timepieces are completely built in titanium using the latest in 3D printing technology, fusing together layer by layer with a laser until the final form is revealed. 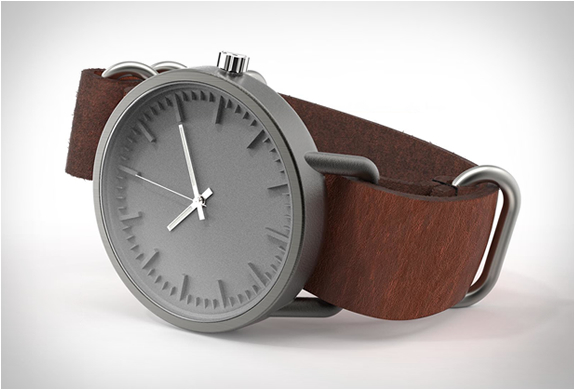 Designed in solid titanium each watch is completely handmade in the United States per order. 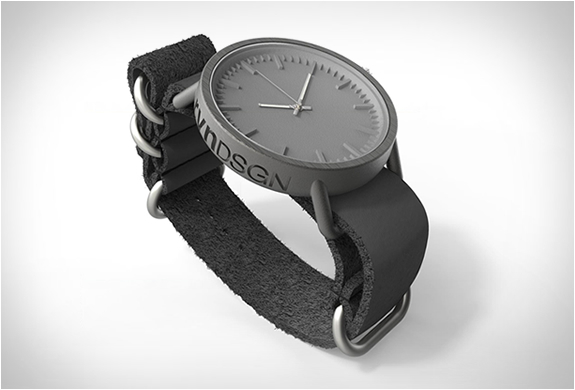 The timepieces are powered by a Swiss made ETA jewel movement and sport handmade NATO-style rugged nubuck leather straps.